There’s nothing more homely than having a special place to curl up with a book or drape your favourite blankets. Unwind and relax in one of our occasional chairs, which add a beautiful touch to any room in the home, from living rooms to hallways. From classics such as the Ashley Chair to hotel chic with the Sofia chair in soft velvet. Lakeland Furniture has a range of fabrics and colours available to suit your tastes or requirements. Occasional furniture in the modern homes involves things of furniture, which are used as alternate furniture for a room, which can be utilised once in a while when required. Such things require not be set in a fixed situation, but rather can be moved around as indicated by its needs. It is nowadays customary to buy occasional chairs for homes and make it pop up among other furniture items. Lakeland furniture is gladly offering the assistance to buy these occasional chairs. Occasional chairs are truly a flexible and reasonable method for adding a style statement to your home. Occasional chairs are utilised as a part of living spaces, family rooms and rooms for the meetings which need extra seating space and style. You bring them out just when you need them. All occasional chairs are simple and normally produced using wood. They are often softly cushioned or padded in a simple shading. These occasional chairs must be in coordination with the general theme and interior of the home. They are used as additional seating or as a possible highlighted furniture piece inside a room. Your occasional chair must be compatible with other alternate furniture too as well as the basic theme of the home. In the event that you don't pick an occasional chair with an overall different style, then you have to pick individual beautiful elements like the position of the back, kind of arms and cushioning. A couple of cases of back shapes are oval, square, camel back, bent, or barrel-back. Arms may be open between the armrest and the seat or with no space. With regards to shape, alternatives include strong, rolled, flared or cut. However, another decision is the arm-less chair. For a retro or modern day look, pick a swivel base rather than bottoms. This is often a very pleasant combination of a major space with a few seating areas. Occasional chairs are accessible in a variety of sizes and styles. Some standard kinds contain the wing, custom or antiquated style. You will discover on a very basic level two sorts of occasional chairs. The main kind is the closed one which is lined in texture and doesn't uncover the wood, because of a skirt. The second is the open kind, which generally demonstrates the wood on the back, arms, and legs. Different sorts of woods are utilised including walnut, cherry, powder, bamboo, oak, maple, birch, rattan, and hickory. The wood can have a gold-leaf, powder-covered or lacquered finishing that makes different impacts. An occasional chair that has been shaded white, will bring about a shabby stylish look, while a dark lacquered chair may have a fascinating appearance. You can discover incredible deals on occasional chairs at Lakeland furniture. A usual occasional chair may be utilised when you need to relax and read a newspaper or book. If you have a restaurant themed with the antique style you can use these occasional chairs as main pieces of the interior. These chairs come in many designs and colours and you can use bright colour occasional chairs for your restaurant. If you are going to use these occasional chairs in your home make sure you have them when you need otherwise pets and children in your home can damage the look of these occasional chairs. Cleaning of these occasional chairs is not hard. You can clean these chairs easily with any fabric cleaner. These chairs come in leather and fabric both, so you can choose your cleaner based on the material you have for your occasional chairs. 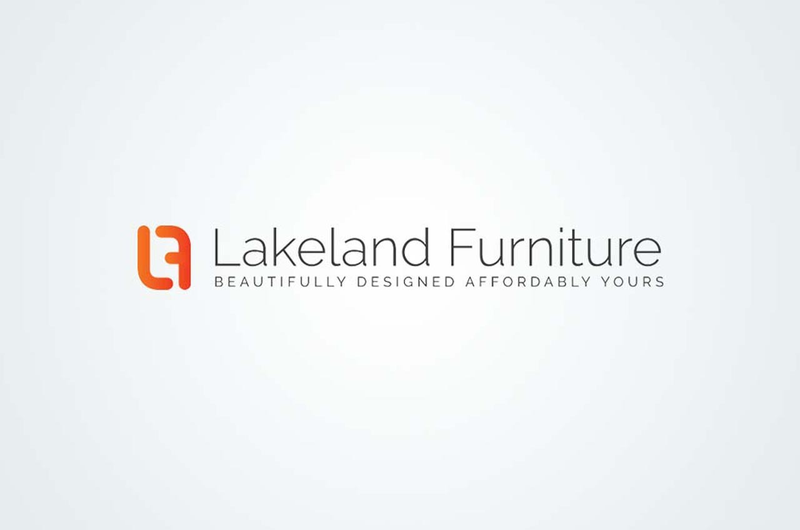 Lakeland Furniture is the place where you can buy all kinds and colours of occasional chairs without much effort of finding the right choice for your home.